HouseCheck Foundation Giving Back - Love. Done Right. The HouseCheck Foundation centers around improving the quality of life in homes that have been marred by the specter of domestic violence. Each of our distinguished Foundation Board members supports the company’s mission to provide a safe haven for all. Dennis Conforto’s accomplished professional background belies the fact that his early years were tumultuous. Dennis’ childhood experiences, while difficult, forged in him a lifelong desire to constantly improve himself and make a positive difference in the lives of others. Repeatedly over the years, Dennis has proactively stepped up to assist others. So with the advent of HouseCheck, Dennis immediately saw an opportunity for the company to give back to the community by supporting victims of domestic abuse. Today, the growing HouseCheck organization is enthusiastically behind the HouseCheck Foundation, as everyone involved in the company is desirous of helping others, particularly women and children who are trapped in a destructive cycle of abuse. Indeed, Dennis Conforto’s vision for HouseCheck making a difference for others is rapidly becoming a joyful reality. 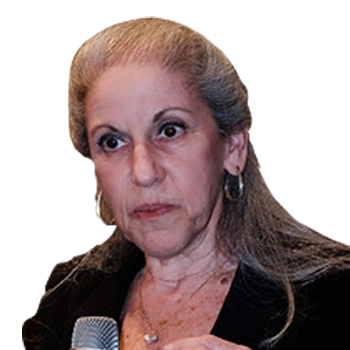 Dr. N. Elizabeth Fried, author, speaker, consultant, and executive coach has been president of N. E. Fried and Associates, Inc, dba The Learning Engine for 36 years, serving over 1500 clients. In 2018 her firm was the Recipient of the North American Business Award for Best Development & Training Services Provider in the Western USA, and in 2017, the firm received the California State Business Award for Best in Executive Coaching & Excellence Award for Leadership Training Programs. Additionally, the San Diego Business Journal’s 2016, 2017, and 2018 Book of Lists named her firm among the Top 15 Executive Development Companies. 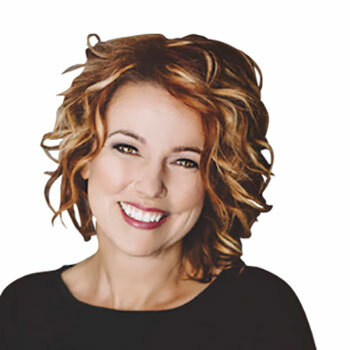 In 2012 she was ranked for third consecutive year as among the world’s top 15 most influential executive coaches by coachinggurus.net, now: globalgurus.org. Personally, she was a finalist nominee in 2016 by The Connected Women of Influence for a lifetime legacy award and recognized by the California Senate and Legislature for this honor. Elizabeth served a two-year term as the president of the San Diego Professional Coaches Alliance and was in other roles as a board member for four years. She volunteered as supervisor of graduate students from Alliant University and was named Supervisor of the Year. Additionally, she served on the Columbus, OH Chapter of Big Brothers/Big Sisters as VP Public Relations and received The Richardson Award in her role as a big sister. She currently serves on the National HouseCheck Foundation Board in Boise, ID, which provides shelter for victims of domestic abuse. She is also deeply committed to The Honor Foundation, which serves special operation forces, such as Navy SEALs, Marine Raiders, Delta Force, and Green Berets. There she provides pro bono coaching services to help these special operators transition to the civilian workforce. In 2017, she was awarded the prestigious Navy Paddle for her extensive donation of time, treasure, and talent. Elizabeth received her Ph.D. from The Ohio State University and has been repeatedly invited to speak to national, regional, and local professional conferences and business groups. Kayla-Leah Rich is a speaker, author, entrepreneur, and humanitarian. Kayla-Leah was selected as a Boise TEDx speaker in 2017. Her book, Purple Crayon Confidence, has influenced others worldwide. Kayla is a regional director for the global organization Days for Girls, whose aim is to ensure every girl and woman has appropriate feminine hygiene supplies. Her work with Days for Girls has taken her to Haiti, Guatemala, and Peru. She was selected for Idaho Business Review’s 2018 Women of the Year award. Kayla is a proficient Googler, vlogger and lover of potatoes! 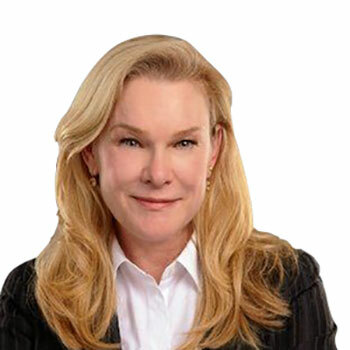 Sharon O’Leary is a seasoned C-level executive with strong operational management experience and a deep legal background. She has a demonstrated history of working for geographically diverse public and private companies in multiple industries. Her areas of expertise include corporate governance, structuring and negotiating complex cross-cultural corporate transactions, launching and financing start-up organizations and developing and managing high-performance cross-functional teams. 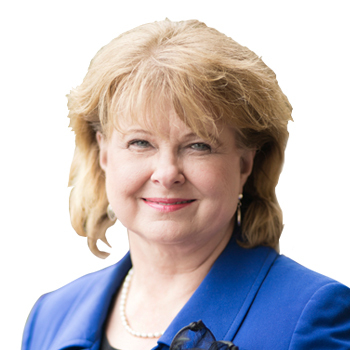 Sharon has served in multiple capacities including chief legal officer, president and chief operating officer. Currently she serves as a board member for several companies and organizations. 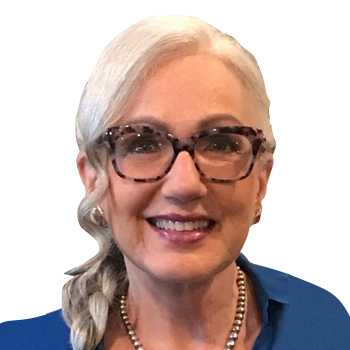 Lori Strumpf has over thirty years in the field of organizational development and change management in human services and workforce development organizations. Lori has been in business as Strumpf Associates: Center for Strategic Change for the last 30 years. She is a nationally known expert in organizational management, training and design for education, training, and human resource development systems. Prior to starting her business, Lori was the Assistant Director for the National Association of Private Industry Councils. She is a founding member of the National Youth Employment Coalition. She has been a Senior Associate at Brandeis University, Center for Human Resources, Heller School for Public Policy. Prior to moving to Washington, D.C. to work on the Vice President’s Task Force for Youth Employment, Lori was the Assistant Director to a project for court diverted delinquent youth. She also worked at Florida State Prison, counseling prisoners. Strumpf Associates is a small cadre of training and consulting experts, headquartered in Washington, DC. The Principals in Strumpf Associates have decades of experience helping public and not for profit organizations manage change, build systems, build leadership teams, build boards, and improve program quality and customer satisfaction. SA provides organizational change management consulting and executive coaching to schools, workforce organizations, and welfare organizations. Strumpf Associates assists public organizations to continuously improve their organizational effectiveness and performance through a variety of organizational development activities. Strumpf Associates approach to organizational development is to target the organization’s culture including the systems, processes, and rewards, to produce lasting change which results in better organizational performance. Lori Strumpf has a Masters and Specialist Degree in Educational Counseling from the University of Florida. As Deputy Director of Title IX for a private university, Dana Templeman, LCSW, conducted investigations into allegations of discrimination, sexual misconduct, harassment, stalking, bullying, and abuse. She also managed the university’s standards office. Previously, Ms. Templeman provided counseling services to individuals and families, and consulted with foreign governments regarding the establishment of social policies, procedures, and the implementation of family and child services. She also offered training to international Non-Governmental Organizations (NGOs) in the areas of assessment, casework management, and placement of children who were without parental care. Her other responsibilities included product management, public affairs, media, policy development, and strategic planning.